Crombie Lockwood are New Zealand’s largest insurance broker who provide a complete solution to all your personal and business insurance needs including fire and general; life and income protection; business risk management and premium funding. Protect your most valuable asset with a wide choice of types of cover including replacement sum and tenanted house insurance. Whether you own your own home or rent Crombie Lockwood have a house contents insurance policy that suits your needs. From comprehensive cover to basic cover, as a tenant, owner or landlord they have the right plan for you. Also offering new-for-old replacement policies or indemnity value only policies. No matter what type of vehicle Crombie Lockwood provide insurance that gives you the peace of mind your financial losses will be covered. Choose from a wide range of policies including full cover, third party, fire and theft and specialised caravan, trailer and classic car insurance. A dedicated claims response team is available to help you 24/7 and act as your advocate with the insurance company when an insured event happens. With a 25 branch nationwide network their team of local brokers live and work near where you do so they understand the concerns and risks in your part of the world. Through a commitment to understand your business, they will earn your trust and through proactive advice and solutions, position you to financially survive any insurable event. Despite their scale and multi-national reach at Crombie Lockwood they like to operate as if they are just two people in an office – the way they started back in Napier in 1978. Everyone you deal with at Crombie Lockwood takes personal responsibility and pride in how they protect your interests. Crombie Lockwood business insurance experts can work with you to identify the risks you’re exposed to in your particular business and design an insurance package to meet your needs cost effectively. Protect against all insurable business risks including property loss or damage, business interruption, vehicle, public liability, professional indemnity, directors’ and officers’ liability and cyber. They have a dedicated claims response team available to help you 24/7 and act as your advocate with the insurance company when an insured event happens. SmartPAK insurance solution for SME’s that includes higher automatic cover limits to prevent underinsurance, lower excesses and better business interruption protection. "I have been insured with Crombie Lockwood for over 28 continuous years. During that time, I have been provided with professional advice in relation to how my policies should be set up in order to achieve the correct cover at a fair and reasonable price. 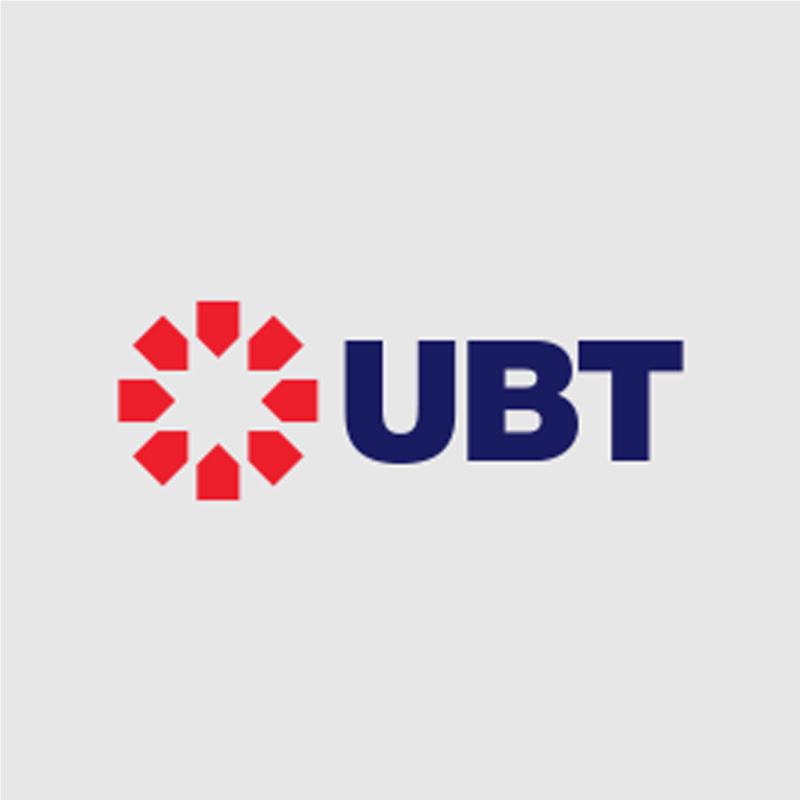 Their claims service has been very good and I have no hesitation in recommending their service to fellow UBT community members."